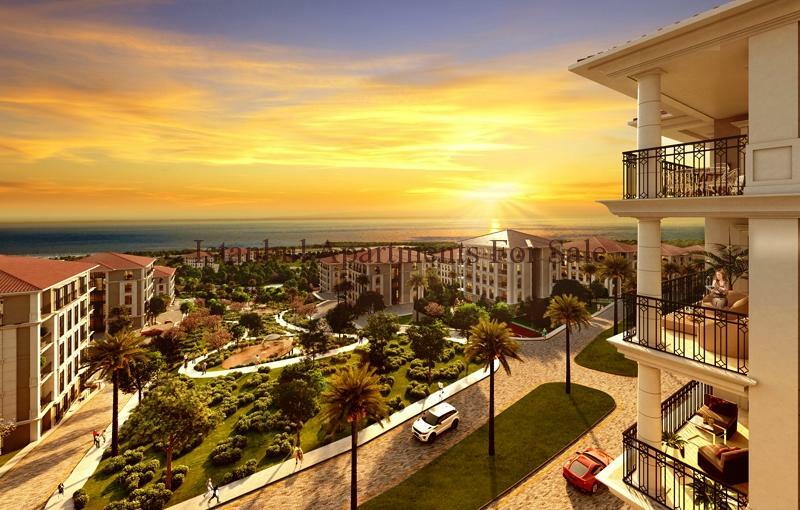 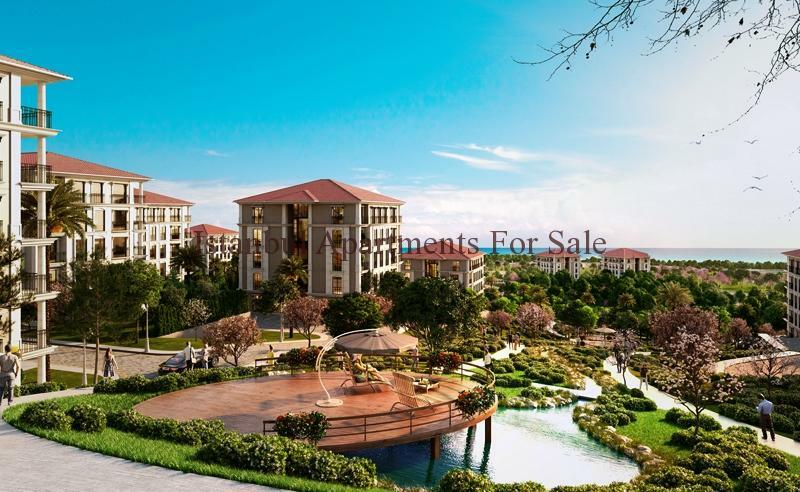 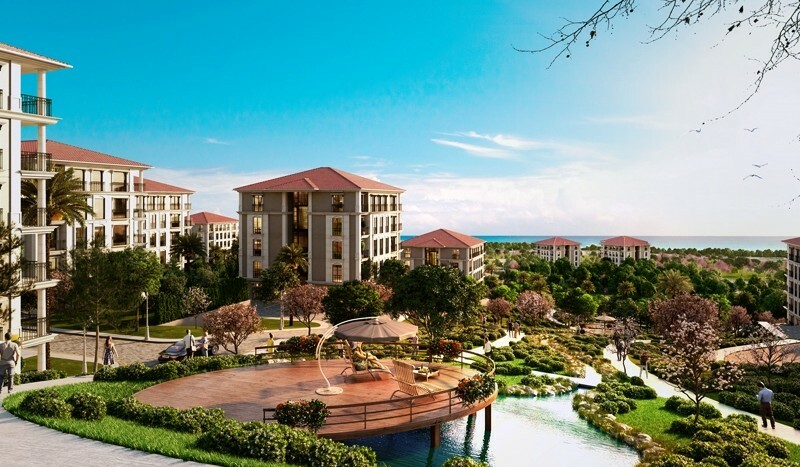 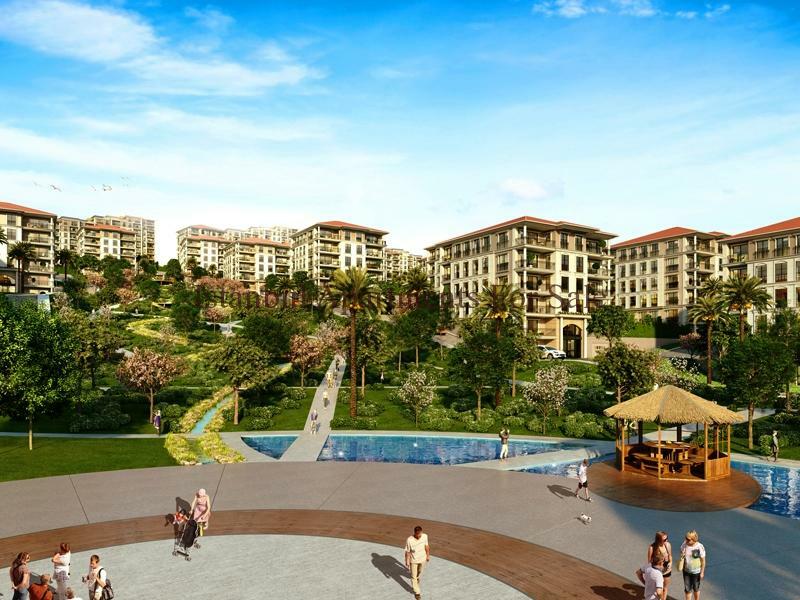 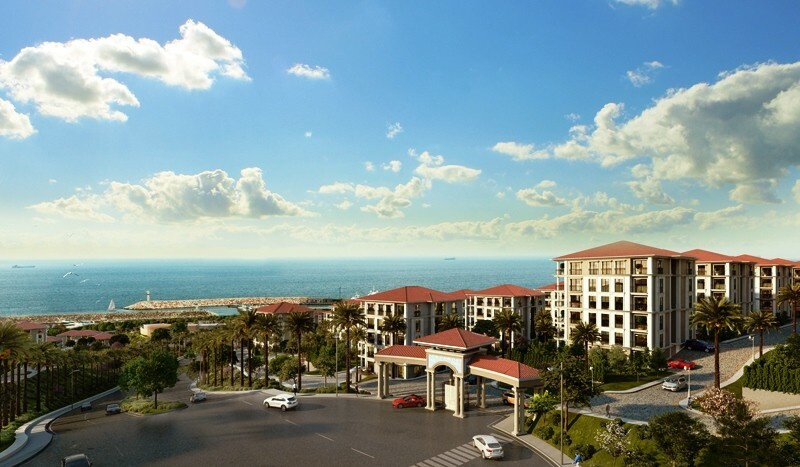 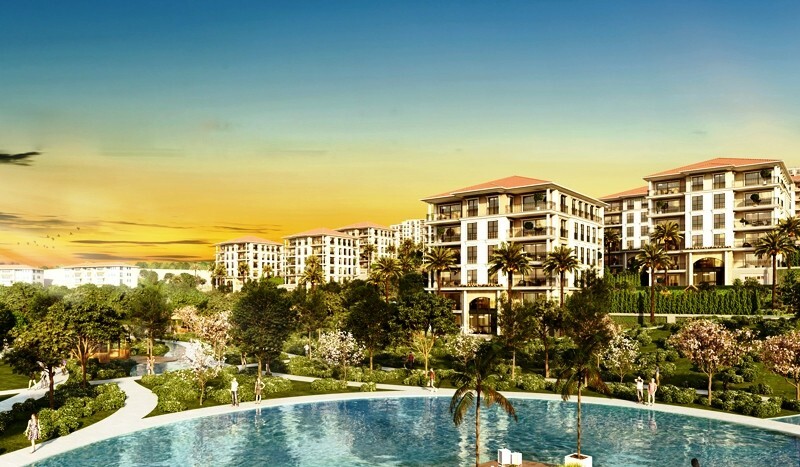 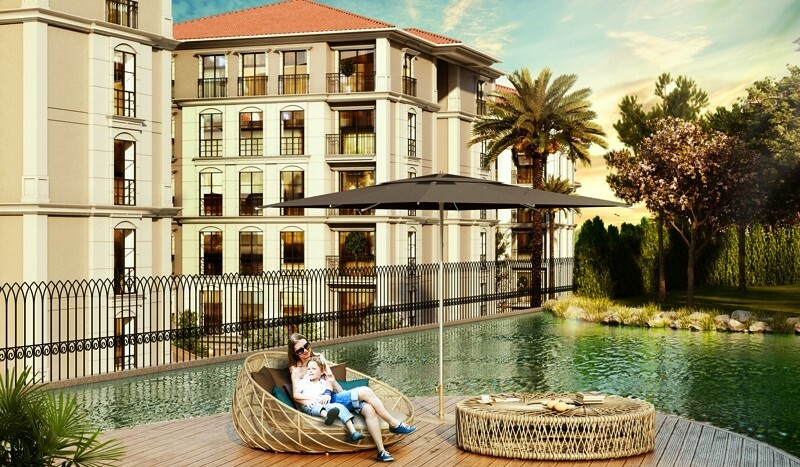 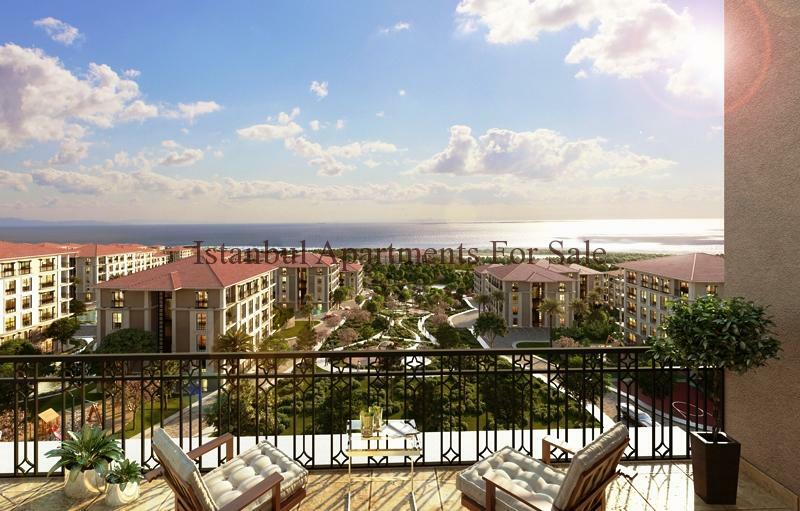 This brand new amazing Marina project is located in Beylikduzu ans excellent investment potential with exclusive life style and all residence facilities on-site Hotel, shopping mall, Restaurant , Cafe , swimming pool , fitness and school . 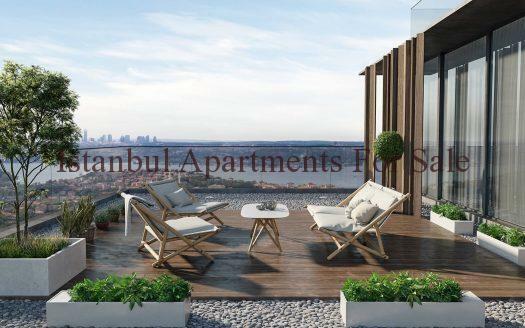 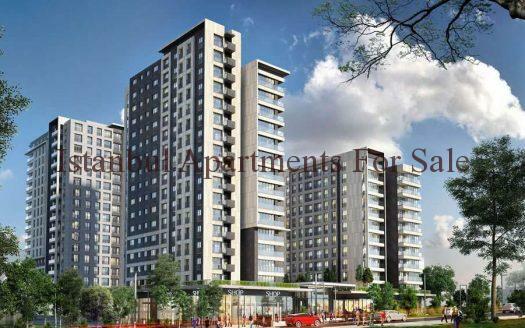 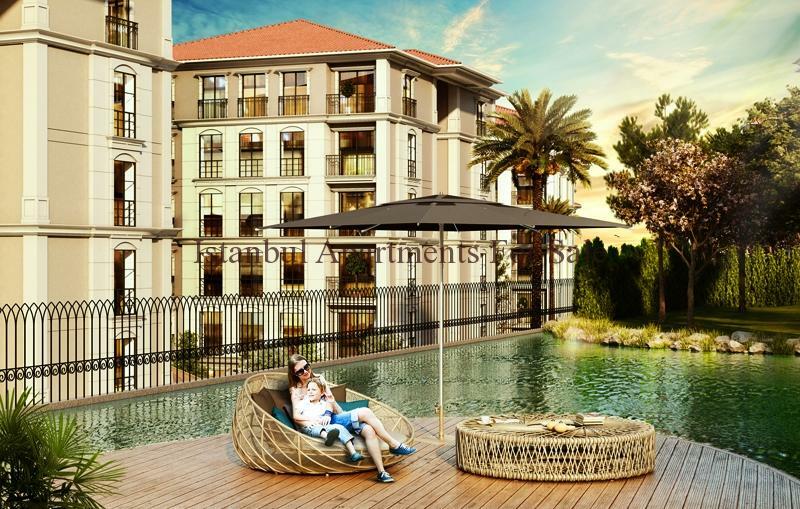 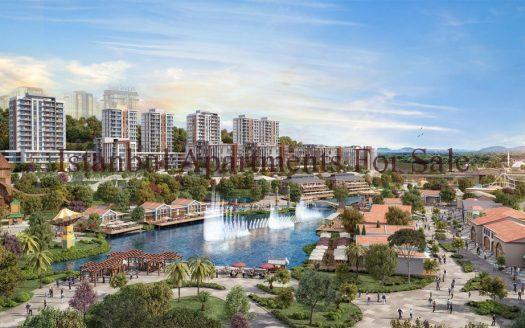 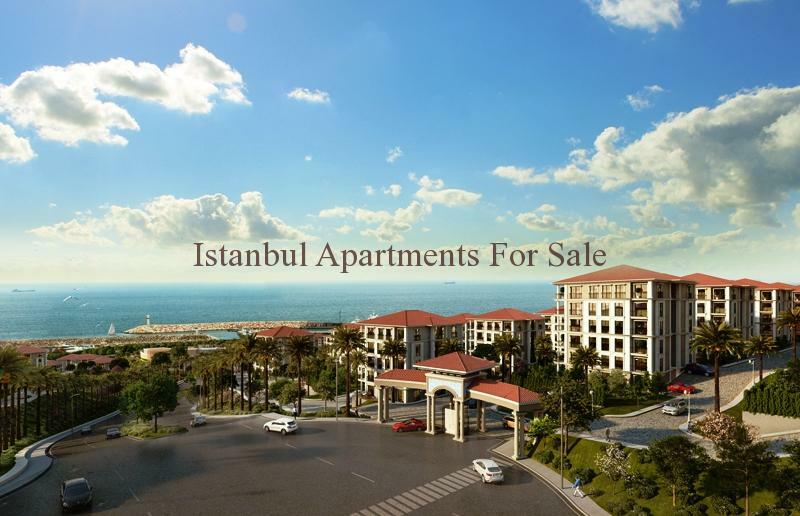 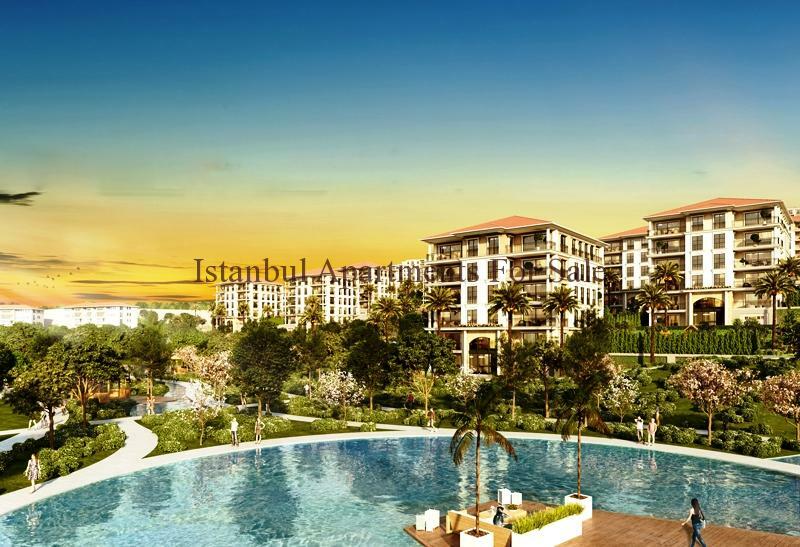 A new area with the largest deluxe Marina town in Istanbul the development offers various types of property suitable to everyones needs , easy public transport access close to highway road links and 7km to Ferryport also 17km to Ataturk International Airport. 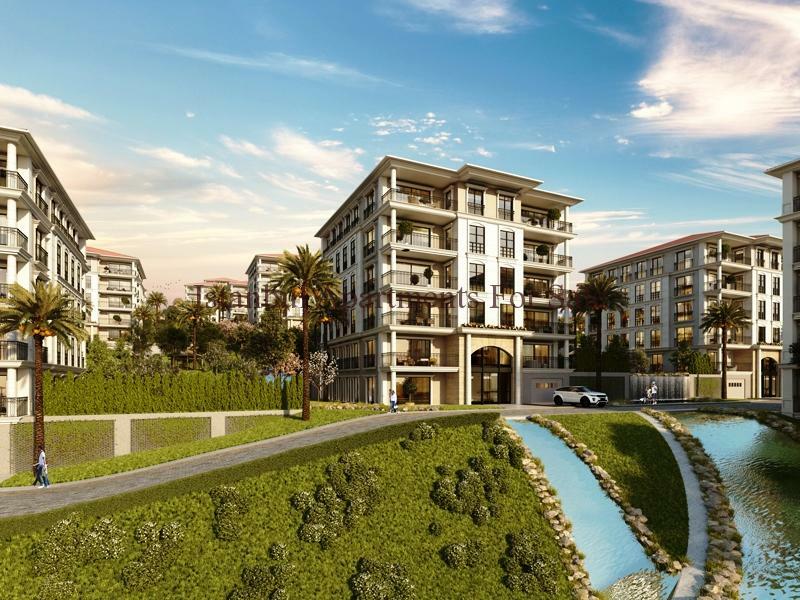 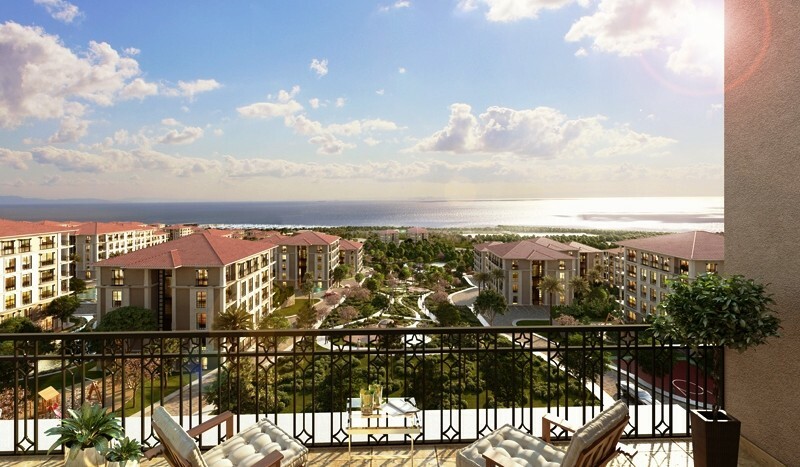 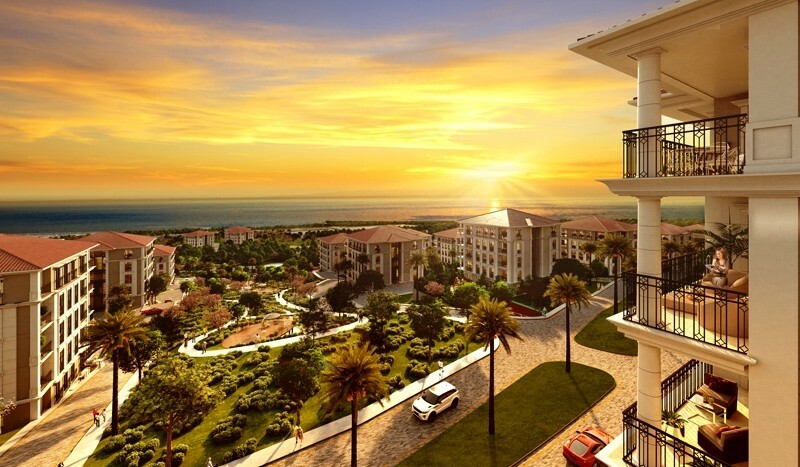 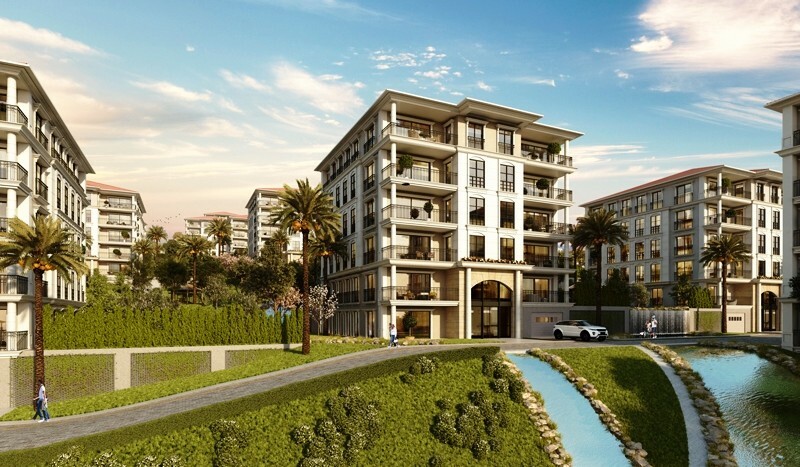 Luxury villas and apartment choices for all the family fine living accommodation overlooking the Marina . 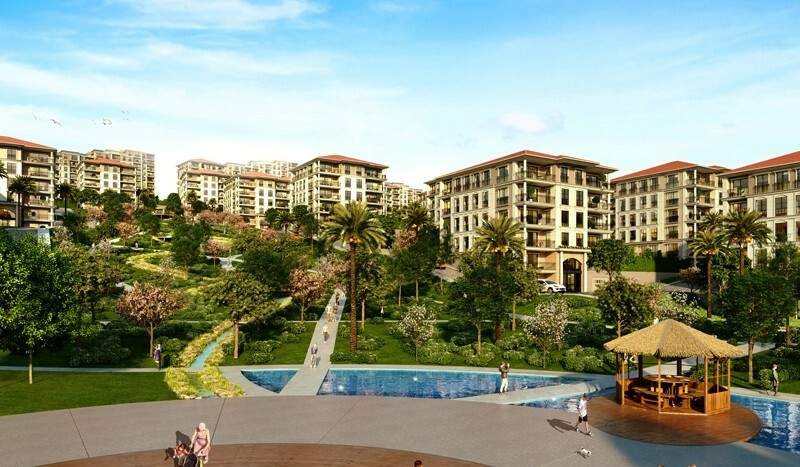 The project is built on 1.2 million sqm consisting a total of 5359 units . 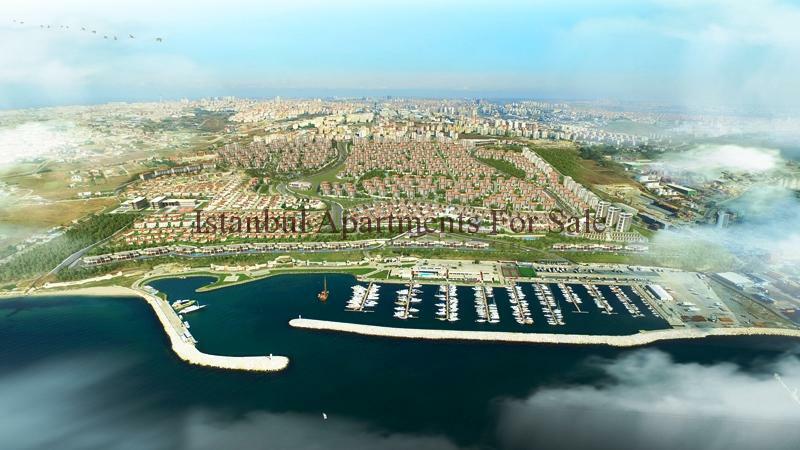 Low rise houses not more than 6 floors just 1.5km to long beach sea fronts.